Just a little something to take on my next adventure! 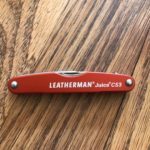 The Leatherman Juice CS3 just arrived. Coming from one of the most well known tool companies, I’m anxous to try it out. . A small but useful tool that is easy to carry. 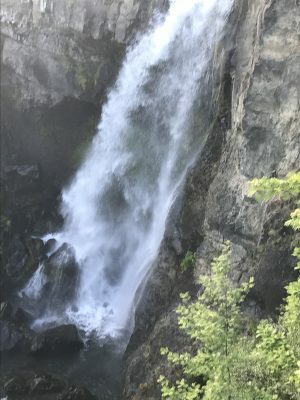 Check out what I’ve found so far HERE.